With more than twenty-five years experience, Kathleen served as Vice President of The Plaza Group, one of the area’s leading recruitment and staffing firms, where she established high-integrity partnerships with hundreds of local and national companies. As a recruiter, she specialized in the recruitment of senior human resources and finance professionals. In 2000, she joined Goodrich & Sherwood Associates, Inc., a regional human resources consulting & career transition firm, as Sr. Vice President of Client Relations and Business Development. 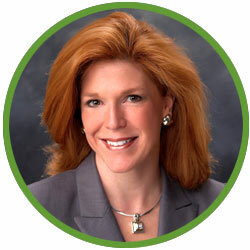 In 2003, she founded Predictive Insights, Inc. Kathleen has successfully coached hundreds of high-performing professionals locally and nationally, as well as works nationally with many corporate clients on organizational performance initiatives.